We're fundraising for Exeter Student Volunteers ' flagship project - Summer Adventures. 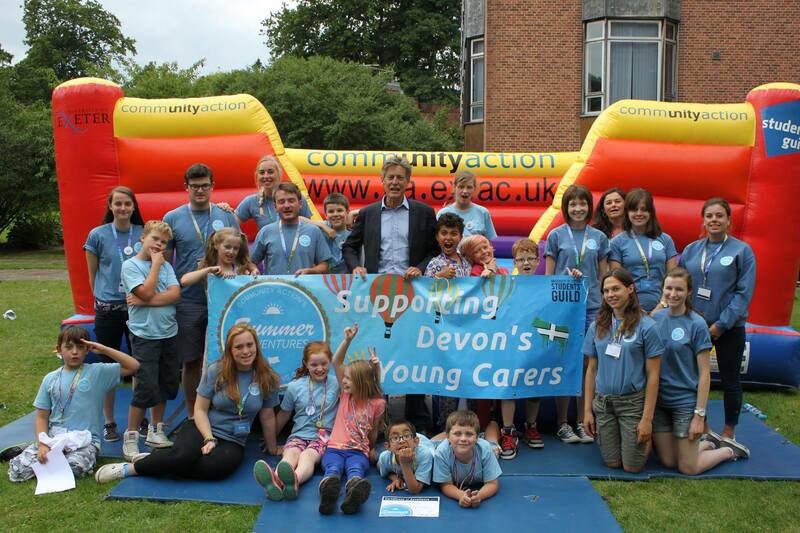 We are a group of students from the university that are arranging the 10th annual Summer Adventures - a Summer Camp for Young Carers in the Exeter area. 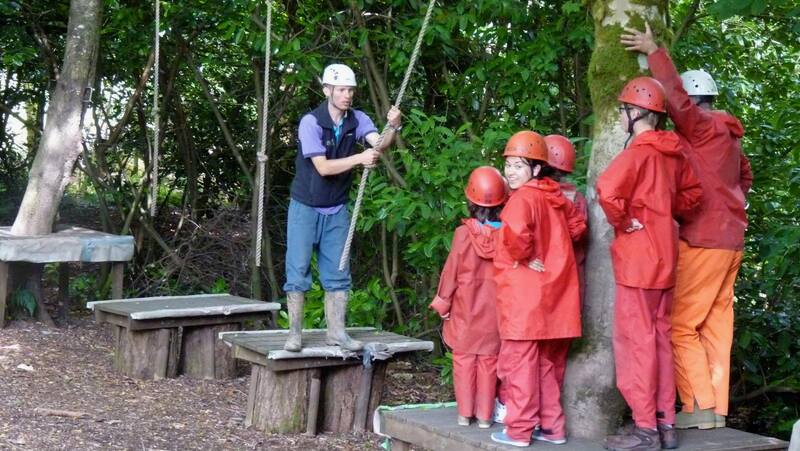 It is an exciting 2 week camp for young carers that is for all ages. The first week is a day camp for children between 8 and 11, and then the second is a residential camp for children between the ages of 12 and 15. Over the course of the 2 weeks, we have plenty of activities lined up for the amazing carers - from sports on the campus to visiting places across Exeter such as Crealy Adventure Park - all to provide another childhood for the carers! Running the activities, we have 24 awesome volunteers ready to ensure everyone is having a great time! Young carers are some of the most amazing and inspiring people around, and they deserve to be able to relax, step away and do more for themselves. 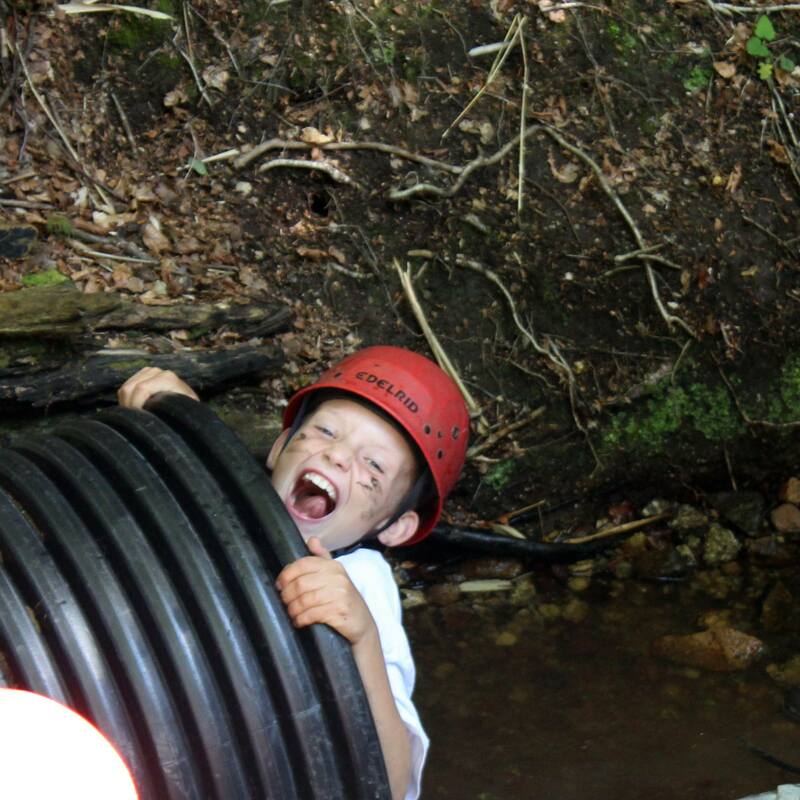 To ensure the two week camp is the best break the young carers get this year, we need funding! Your support will go towards accommodation, activities, transport, food and clothing for the whole of the 2 weeks! Please donate, as these young carers deserve all they can get over the 2 weeks of camp; the more money we raise, the better experience they can get! We have some cool things to give to people who donate. From the famous Exeter car sticker, or a mug, to a t-shirt, we really appreciate your donation and want to thank you! - For a £50 donation, you get the car sticker, mug and t-shirt! You don't need to give money to help us succeed! Please share this project with anyone you think would support us - on Twitter, Facebook, LinkedIn, by email, in a chat over the fence or on your blog. If you sign up as a helper you'll get your own unique link to share with your network! Find and follow us on Facebook and Twitter for updates throughout the campaign! Thank you very much for your donation and sharing our page! For a £10 donation, you'll receive the famous Exeter car sticker! You'll receive a limited edition Summer Adventures mug for a £20 donation! 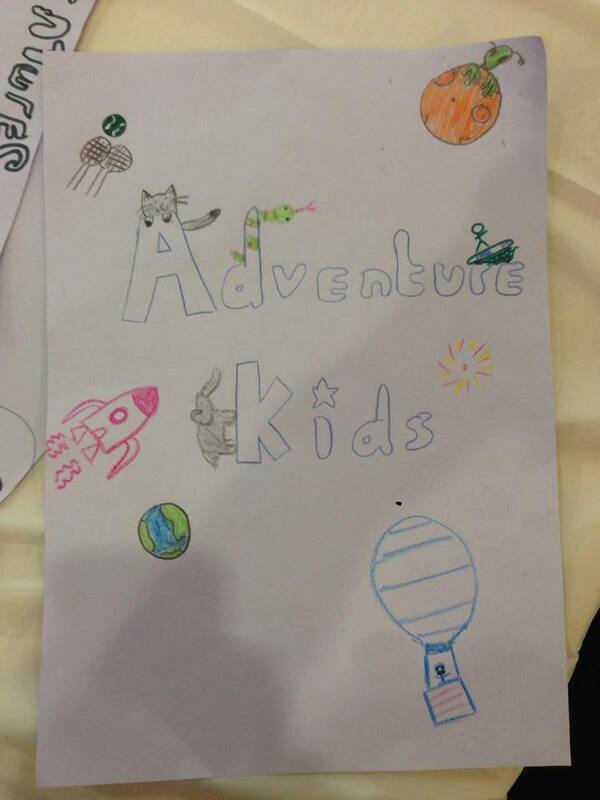 For £30, we will send you a limited edition Summer Adventures t-shirt! For a £50 donation, you get the car sticker, the mug and the t-shirt! Enjoy!